Cedarwood essential oil’s woodsy, warm, balsamic aroma creates a relaxing, calming, and comforting atmosphere when diffused to help support a relaxing nighttime routine. The cleansing and moisturizing properties associated with Cedarwood also make it a great addition to your favorite skin care products. When applied topically, it can help maintain the appearance of healthy, youthful skin. You can also massage Cedarwood oil into your scalp to enhance the appearance of healthy-looking hair. 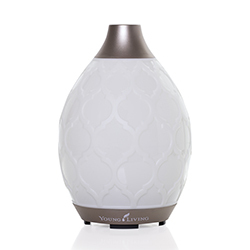 Diffuse Cedarwood in the evening to create a relaxing atmosphere and help neutralize odors. Apply 1-2 drops onto your pillow before going to bed. Add a couple of drops to a DIY outdoor spray blended with oils such as Citronella, Rosemary, Tea Tree, Myrtle, Clove, or Lemongrass to use at sporting events or while camping. Pamper yourself with an at-home scalp massage. Warm a few drops between your hands and rub it into your scalp for healthy-looking hair. Add Cedarwood to your favorite lotions and skin care products to help cleanse and moisturize the skin. Set yourself up for a restful evening with a soothing, honey-like aroma. Discover the quiet moments with a balance of sweet and earthy fragrances to support focus. Cedarwood essential oil has a warm, relaxing aroma that is soothing when diffused. 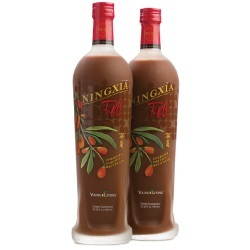 It can be used topically on skin and hair to moisturize and condition. Aromatic: Diffuse up to 1 hour 3 times daily. Storage: Keep in a cool, dark place. The biblical Cedars of Lebanon are the Cedrus libani, which are very closely related to the cedars in contemporary Cedarwood oil. Historically, ancient Egyptians used Cedarwood oil in ceremonial rites. 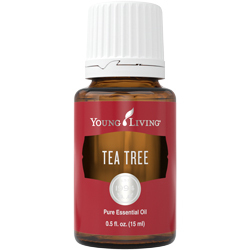 Young Living’s Cedarwood oil comes from Morocco, and it is steam distilled from the bark of the tree. Cedarwood is a key ingredient in Brain Power™, Grounding™, and Highest Potential™ essential oil blends and Cel-Lite Magic™ massage oil. REGIONS FOUND: Morocco, USA; Cedrus atlantica is the species most closely related to the biblical Cedars of Lebanon. 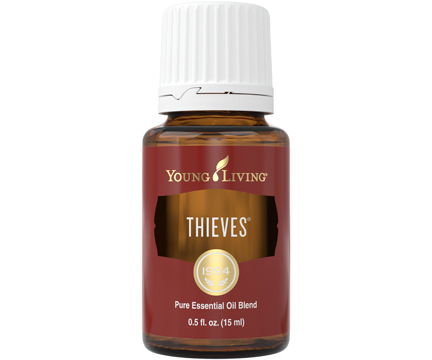 YL REGION: Most Young Living Cedarwood essential oil comes from Morocco. 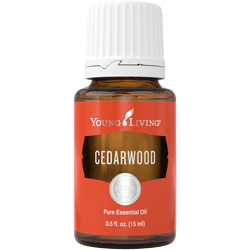 Cedarwood essential oil joined the Young Living family in 1994.